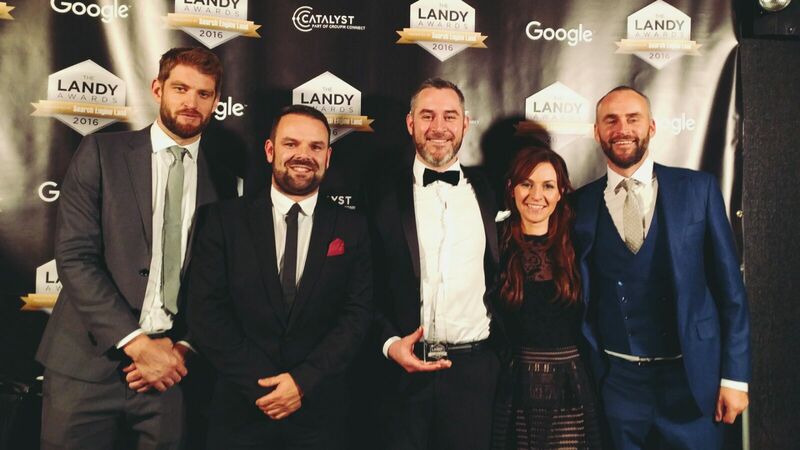 Wolfgang Digital picked up two awards at Search Engine Land’s Landy Awards in New York this week. The awards are part of SMX East which takes place in New York during Advertising Week. 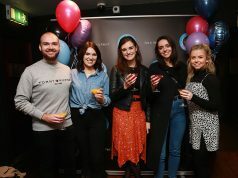 Donegal department store McElhinneys became the first ever Irish winner when they took the “Best Search Marketing for a Small Business” prize. 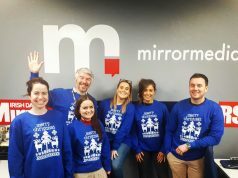 Littlewoods Ireland then beat off fierce competition which included a Superbowl TV Ad to win the “Best Integration of Search into Cross Channel Marketing” for their #ChristmasDelivered campaign. 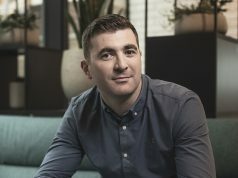 This global award follows hot on the heels of Littlewoods Ireland picking up the Grand Prix in the UK Drum Search Awards for their entry which won the same category there. Wolfgang Digital also made the shortlist of five for the Best SEM agency award.